3) Speak with Chip Beauvais about their player psychographic profiles. To learn more about Chip’s profiles check out his article on Whose Turn is It Anyway by clicking here. To check out the kickstarter campaign for the Tabletop Designer Summit click here. Posted on October 19, 2015 October 19, 2015 by inyourearmediaPosted in PodcastTagged board games, comedy, couples, Dark Darker Darkest, Essen, family, hobbies, Player Profiles, relationship. 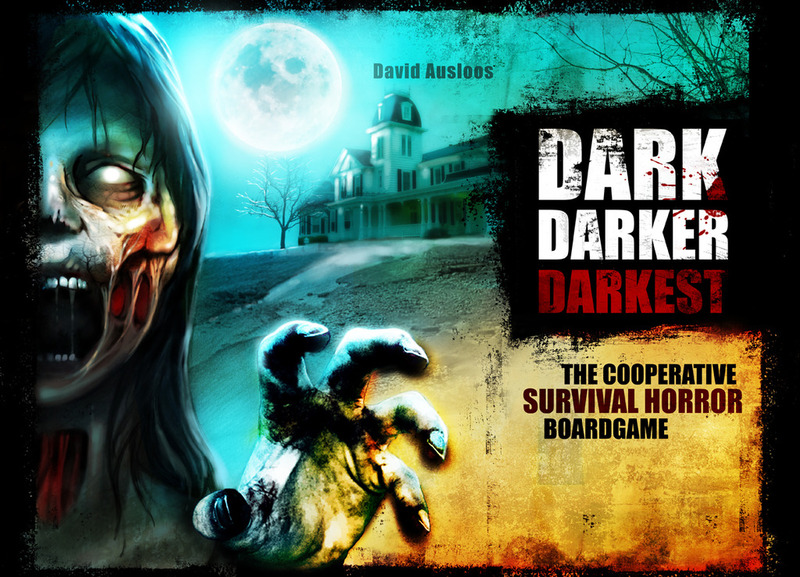 3) Discuss horror themed board games. 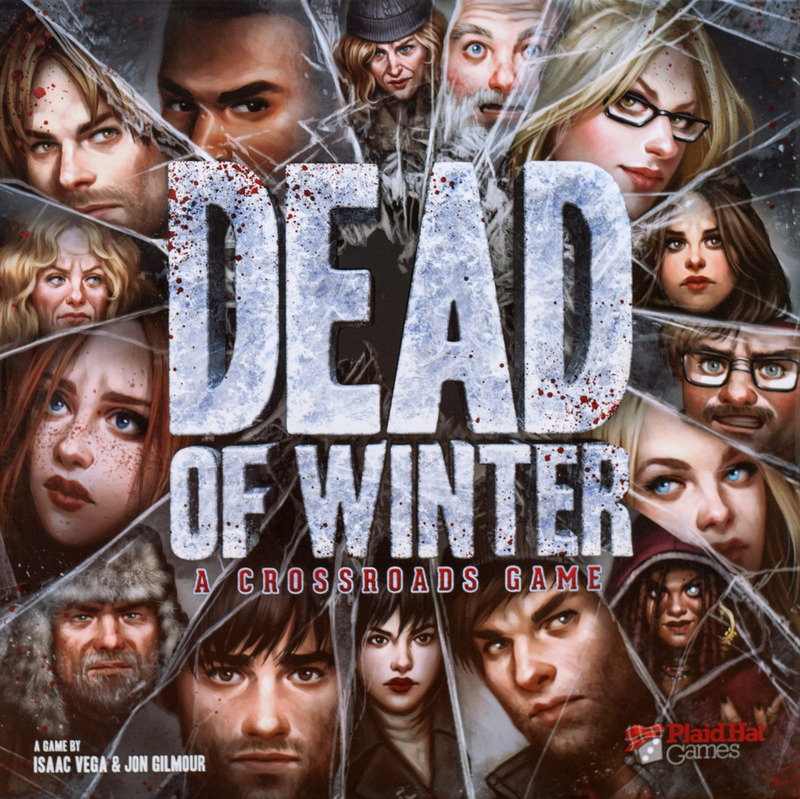 Posted on October 5, 2015 October 5, 2015 by inyourearmediaPosted in PodcastTagged advice, board games, comedy, couples, Dead of WInter, hobbies, Horror, Plaid Hat Games, relationships, zombies.